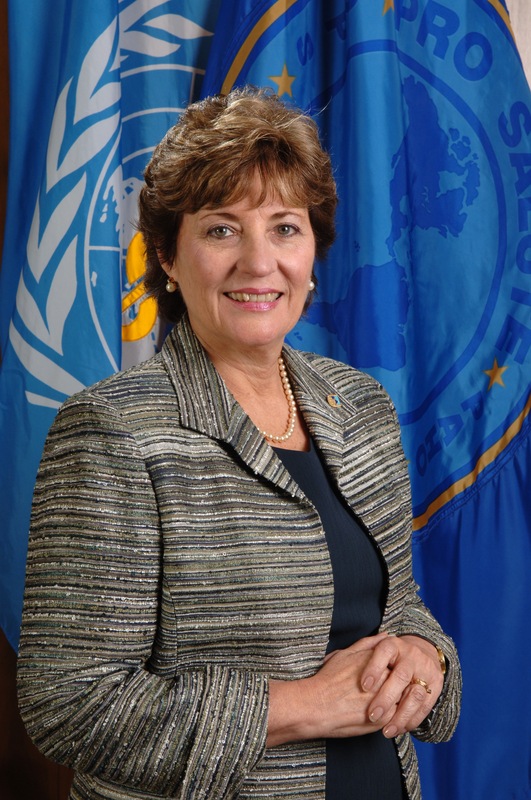 Dr. Mirta Roses Periago, the Director of the Pan American Health Organisation has welcomed Forum 2012′s focus on research and innovation as key drivers to health, equity and development. 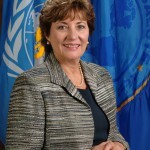 She described the timing of the Forum – which is taking place at the end of April in 2012 – as an ‘opportune’ engagement for all sectors that are key to health and development. Click here to see her video message of support.